We thought it would be a great idea and help regional members recognise each other if you posted a pictures and a couple of details covered by this region. Blimey West Mids seems a bit lacking. Let's see if I can kick it off a bit. 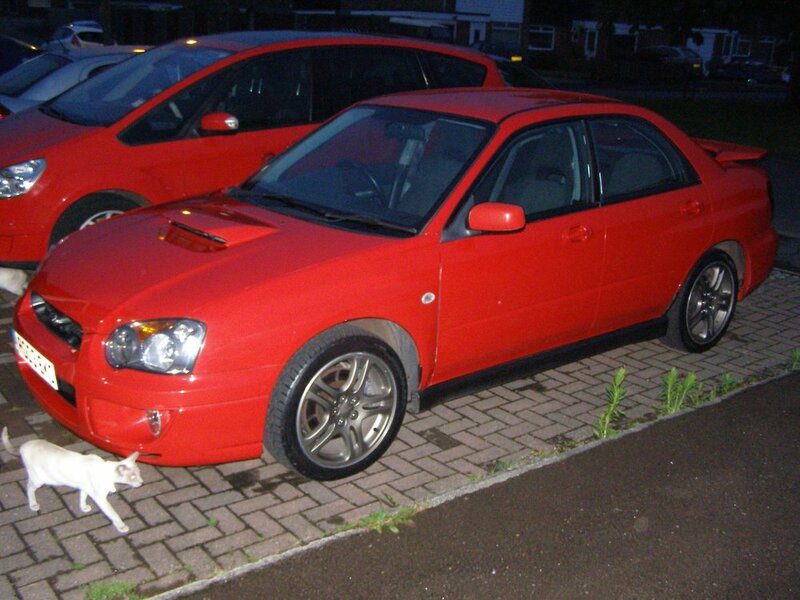 Red 2003 Impreza 2.0 WRX with Prodrive back box.